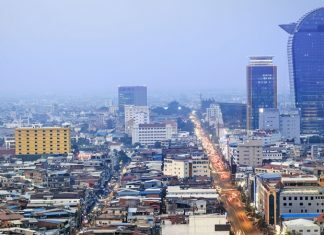 The protesters demanded the release of jailed opposition leader Kem Sokha and the reinstatement of the banned opposition Cambodia National Rescue Party. 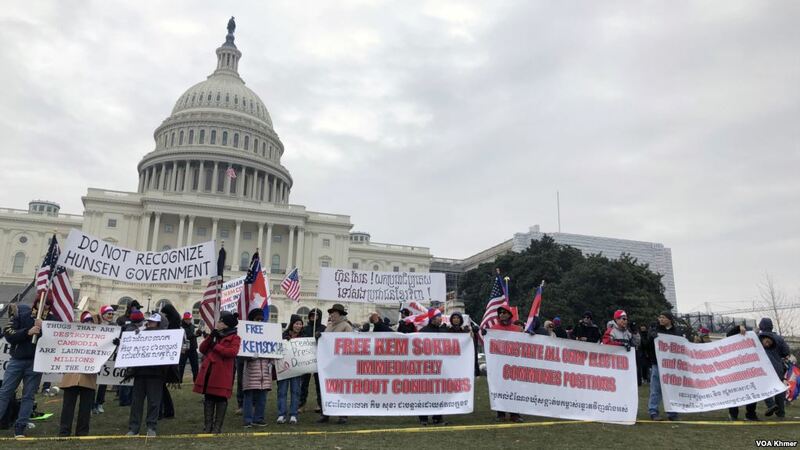 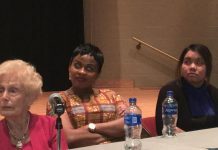 Washington, D.C – Protesters gathered in Washington this weekend to call for more diplomatic pressure to be placed on the Cambodian government over its rights record. 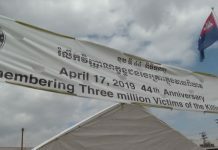 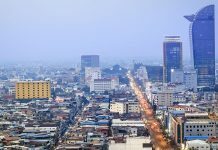 Yap Kim Tung, president of the American Association for Human Rights and Democracy, who attended the demonstration, said that the Cambodian government’s non-compliance with the international community showed further action must be taken.